We have soil mixing covered. Soil mixing for all conditions. 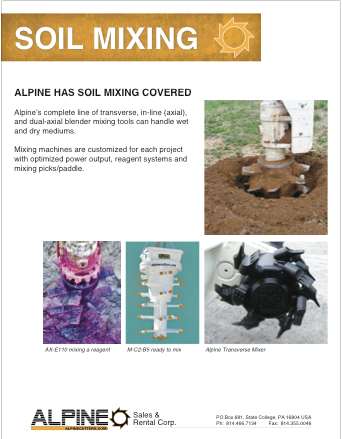 We stock a wide array of soil mixing equipment for use in a variety of applications. Download the application sheet today!